Do you ever get a hunch that something is not right? 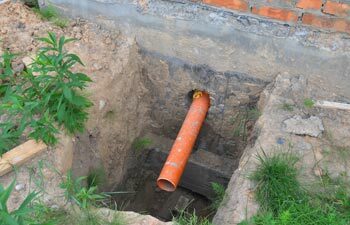 If you’re thinking you might have sewer line issues, call our professionals at Septic Service Pro. Your hunch may be correct. 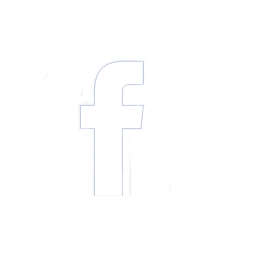 Our staff is available to investigate and handle all of your sewer and septic services. There are a variety of possible reasons why you may be getting the hunch that something is not right. 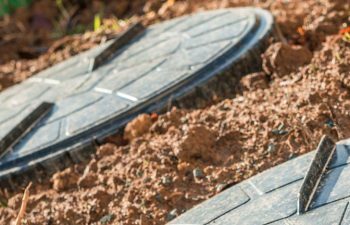 Some common telltale signs that there’s a problem with your sewer line include issues such as a foul sewer gas odor, growth of mold behind a wall, stalled draining, green patches in your grass, foundational cracks or settlement, or sewage backups and blockages in the lowest open drain in your home. 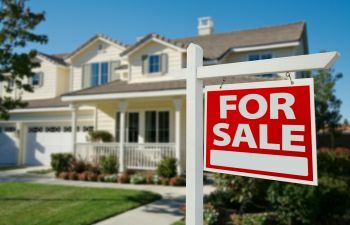 If you’re curious about your sewage line and it’s discovered that it has been compromised in some way, there are several reasons this could have occurred. 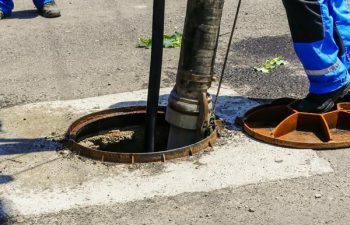 Tree roots are one way your sewer line may not be functioning properly. If there is a small leak in your line, tree roots will search the small trickle out for hydration, especially during periods of drought or little rain. Eventually, it will surround your pipe and can cause it to be blocked or even broken. If you don’t flush responsibly you can compromise your sewer line. Flushable wipes are a big culprit for blockages. In many cases the word “flushable” is a misnomer. Don’t believe the label. In addition to clogs, a sagging sewer line due to shifting soil can cause a “trap” or sag that blocks the flow through your line. 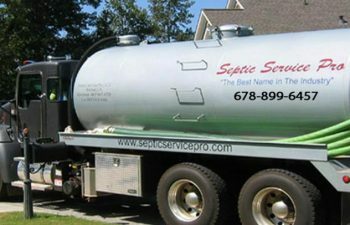 If you are curious about your sewer line, contact Septic Service Pro today. We are dedicated to protecting your property from harmful waste. 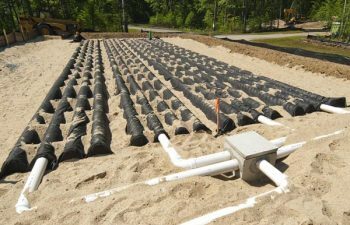 We currently offer a host of residential and commercial septic services to guarantee the safety of your septic system.